The number of cattle and calves in South Dakota is down slightly over the year. The Agriculture Department says in its latest report that there were 3.85 million cattle and calves in the state on Jan. 1, down 1 percent from 2016. There were 1.66 million beef cows, down slightly, and 116,000 milk cows, up 5 percent from the previous year. 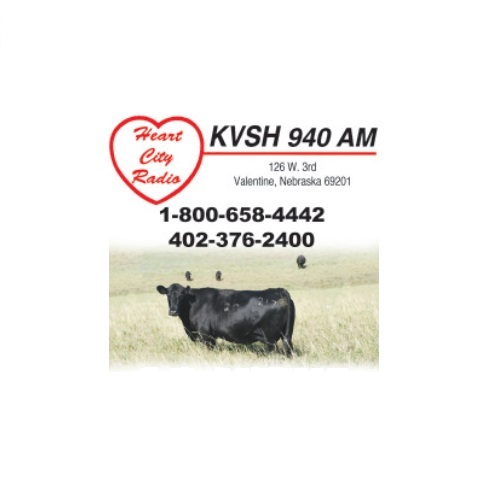 Cattle in South Dakota feedlots on feed for slaughter totaled 380,000, down 13 percent. The state’s 2016 calf crop totaled 1.69 million head, up 2 percent from 2015. Sheep and lambs in South Dakota on Jan. 1 totaled a record-low 250,000, down 15,000 from the previous year. The 2016 lamb crop was down slightly, as was wool production.